DotA 6.78 – Download DotA v6.78.w3x Map, News and Updates. 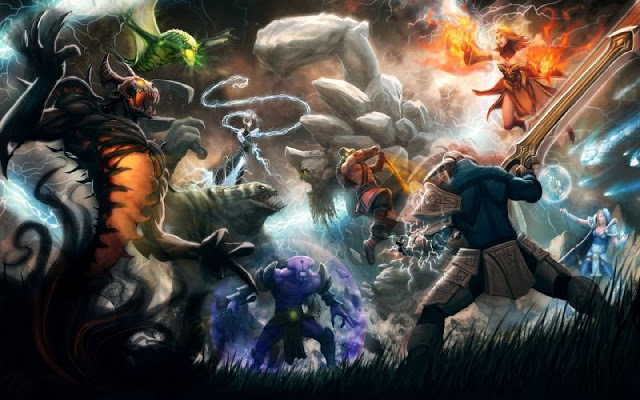 DotA 6.77 map just released and came with balance skills and tweaks to heroes and items. As we heard the news that there will be some new hero in the upcoming map, so we’re looking forward to the next map that IceFrog to add some new heroes and new items. Well guys what do you want for the next DotA 6.78 Map? Please give your suggestions and comments below!